Hurry over to Amazon.com where they have the L.O.L. Surprise! 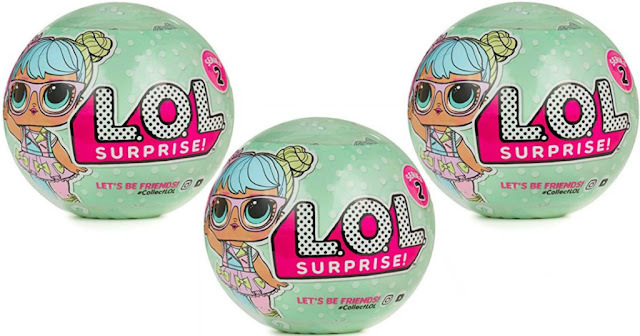 Series 2 Doll 3-pack for $27.99 shipped! Because these are hard to get your hands on, there is a limit of 1 per customer. Each one contains a secret message, collectible stickers, bottle, shoes, outfit, accessory and a doll!